After we have released the phenomenal Original it's time for two outstanding remixes. 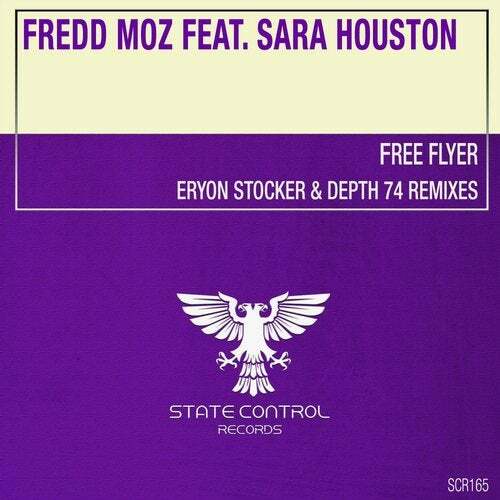 Eryon Stocker transforms Free Flyer into a thundering dancefloor destroyer. Raise your hands and feel the euphoria. Huge! The Depth 74 remix takes you to a progressive journey with warm undertones & silky percussion. Yes!